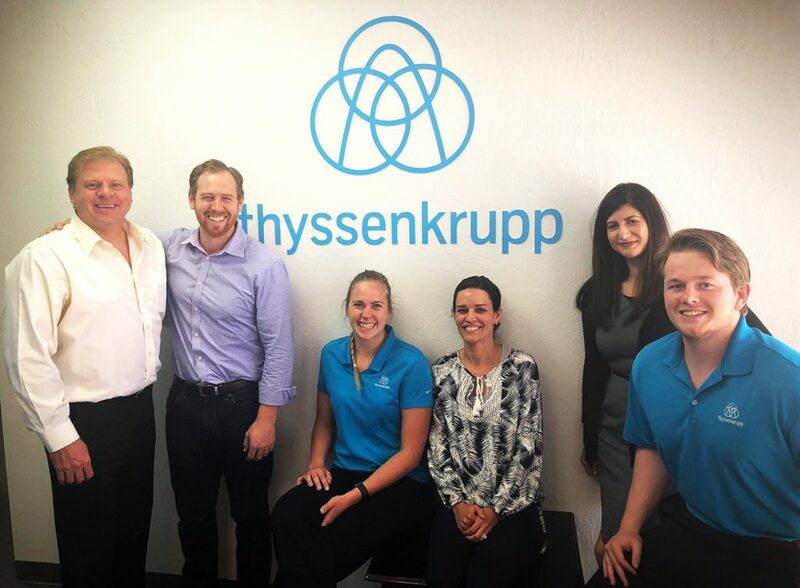 The BluBØX team had a great day with one of our fantastic Destination Dispatch Elevator Partners – thyssenkrupp in San Leandro, CA. We look forward to continuing work on projects together and expanding to even more markets while continuing to solve long standing problems in the integrated security and vertical transportation space. BluBØX continues to disrupt the industry with BluREMOTE™, BluPASS™, The Person Reader™, and “built-in” Visitor Management.